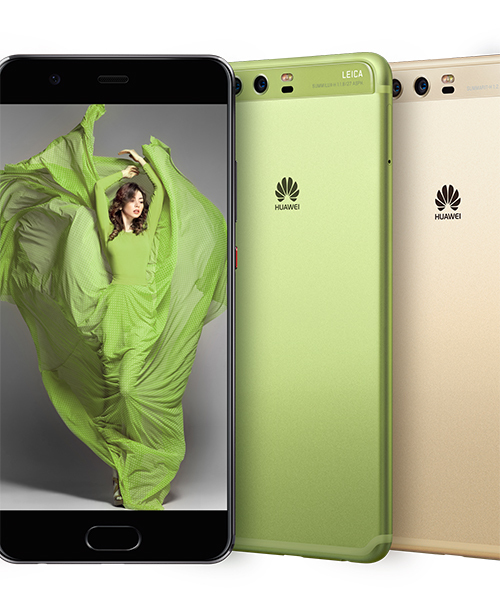 huawei products and services are available in more than 170 countries, and are used by a third of the world’s population, ranking third in the world in mobile phone shipments in 2015. huawei’s global network is built on 20 years of expertise in the telecom industry and is dedicated to delivering the latest technological advances to consumers around the world. leica is a german optics company founded in 1849, primarily known for it’s high quality, and lightweight rangefinder cameras. 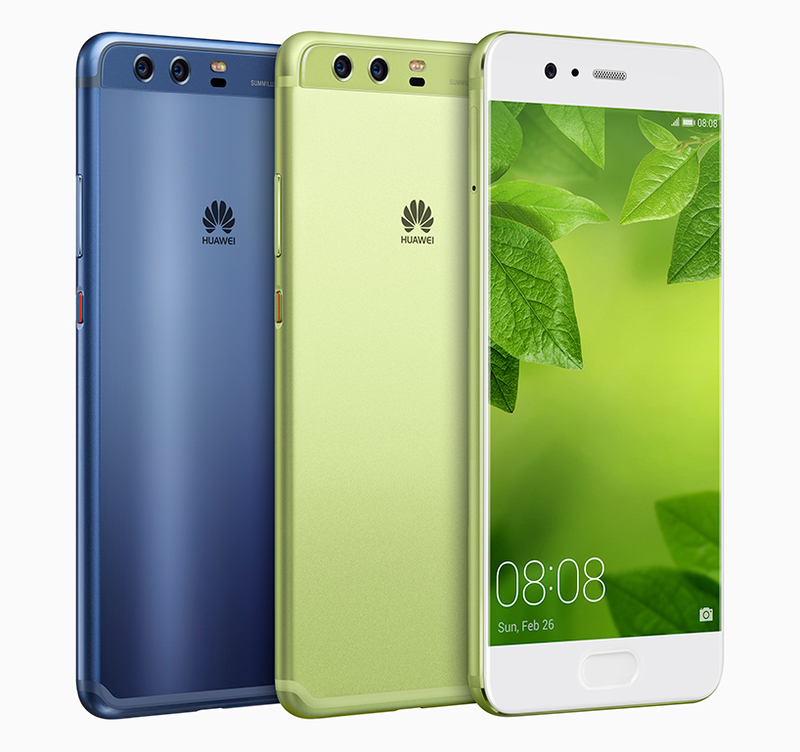 bringing the worlds of technology and color closer together than ever before, huawei has launched the P10 series in partnership with the pantone color institute. 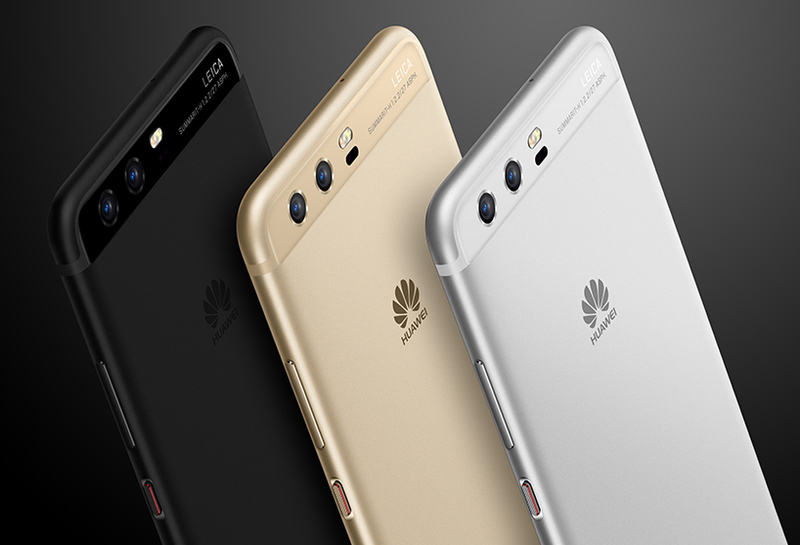 engaging in the latest color trends, the smartphones feature a palette of never-before-used colors and finishes, seamlessly marrying innovation and aesthetics. 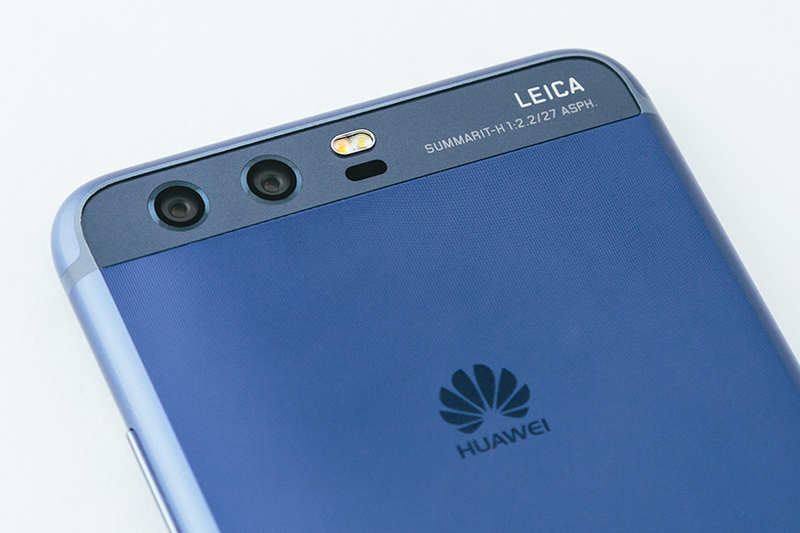 the new P10 devices further inspire creative expression through the introduction of leica front and back cameras, which feature cutting-edge portrait capabilities like precise 3D facial detection, dynamic illumination, portrait enhancements, natural bokeh effect and huawei ‘hybrid zoom’. 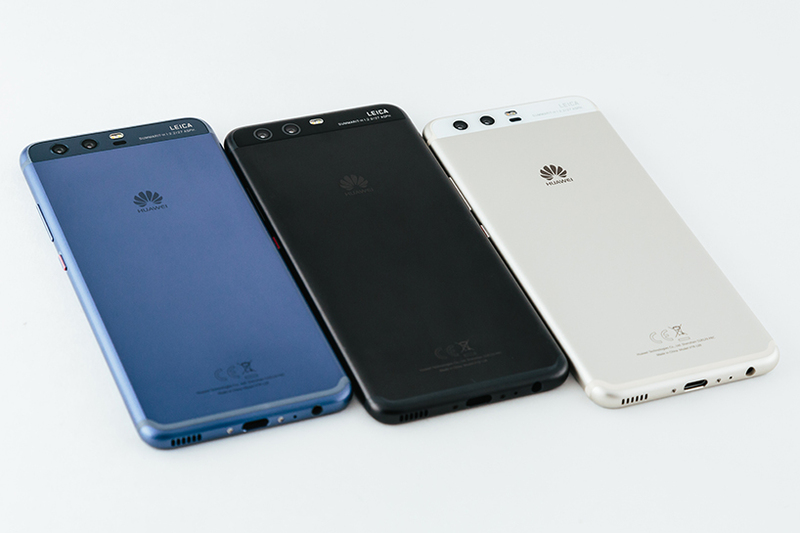 at an exclusive press event in new york, designboom was one of the first to view the P10 ahead of its official launch at the mobile world congress 2017 in barcelona. 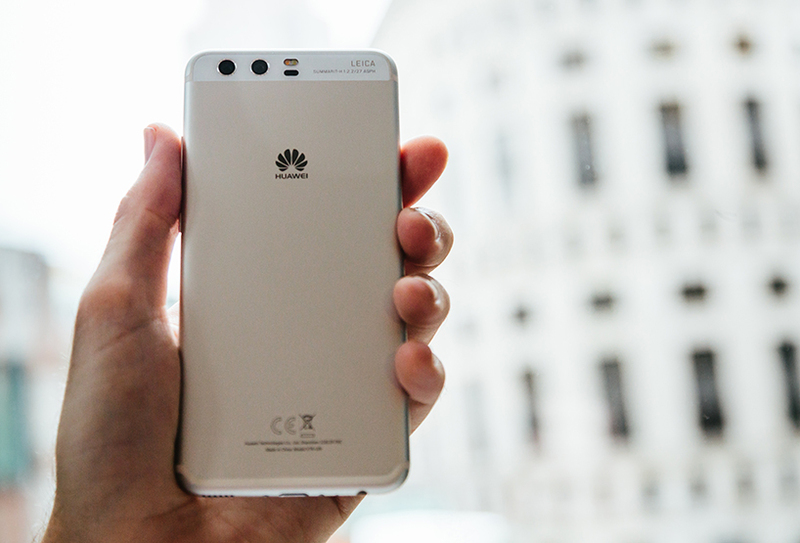 huawei’s P10 devices bring together advanced engineering expertise, metal craftsmanship, and the pantone color institute’s trusted thought leadership. two new colorways have been created to reflect the a variety of consumer personalities: ‘dazzling blue’, and the pantone color of the year 2017, ‘greenery’. 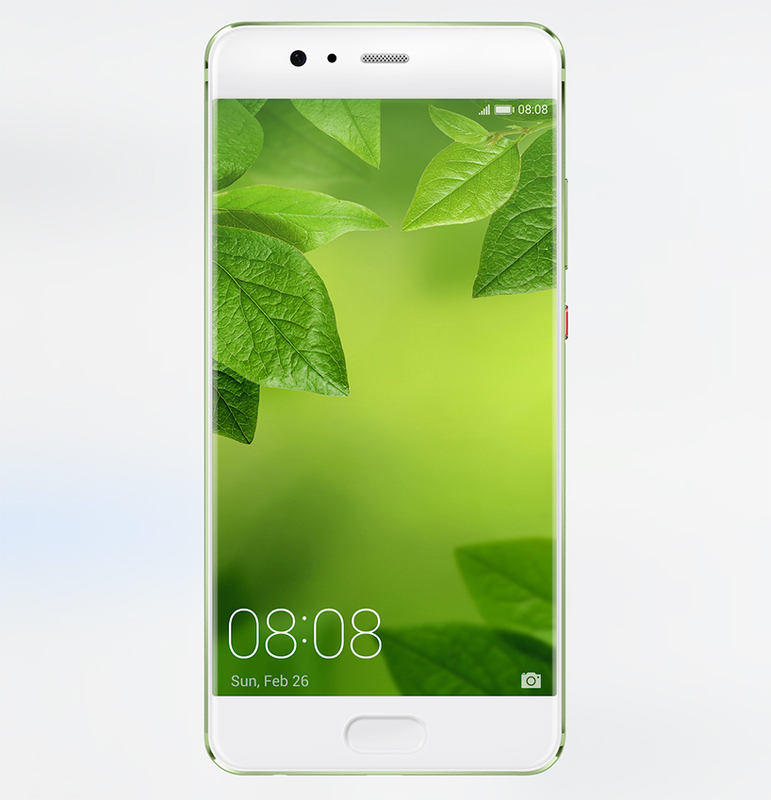 huawei’s design team also introduced the industry’s first hyper diamond-cut finishing, in addition to the refined sandblast and high gloss finishes. alongside ‘dazzling blue’ — which features the hyper diamond-cut finish — and ‘greenery’, the P series also includes rose gold, mystic silver, graphite black and prestige gold, available with a sandblast finish, and ceramic white in high gloss. another exciting aspect of the P10 series is a leica dual-camera 2.0 for the P10, and leica dual-camera 2.0 pro edition for the P10 plus. giving users an an artistic photography studio in their hands, the P10 has a 20-megapixel monochrome sensor, a 12-megapixel RGB sensor, and enhanced fusion algorithms. all-new portrait features include 3D facial detection technology that leverages 190 detailed identification nodes for quicker and more accurate recognition. a smart imaging algorithm has been developed to apply studio-like lighting and ‘beautifying effects’ for more radiant portraits. using the new depth-of-field algorithm, a natural bokeh effect creates sharp and vivid colors in the foreground, while keeping the background slightly blurred. 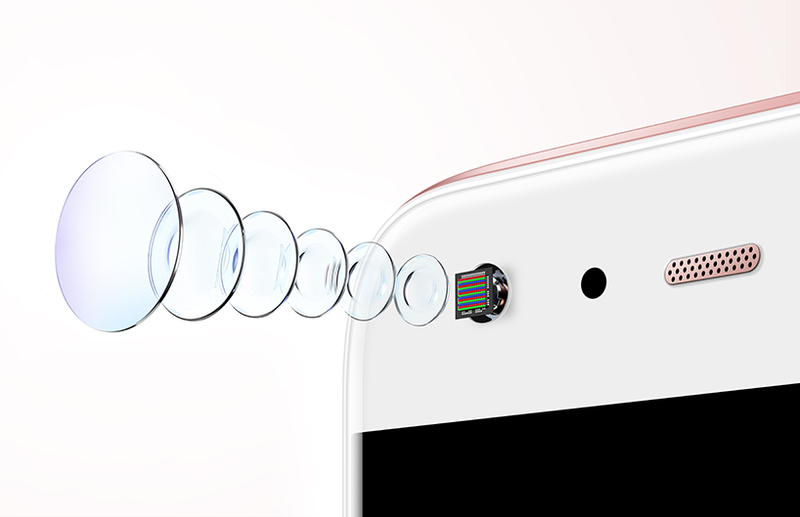 the leica front camera includes a f/1.9 aperture and special sensor to capture more light. 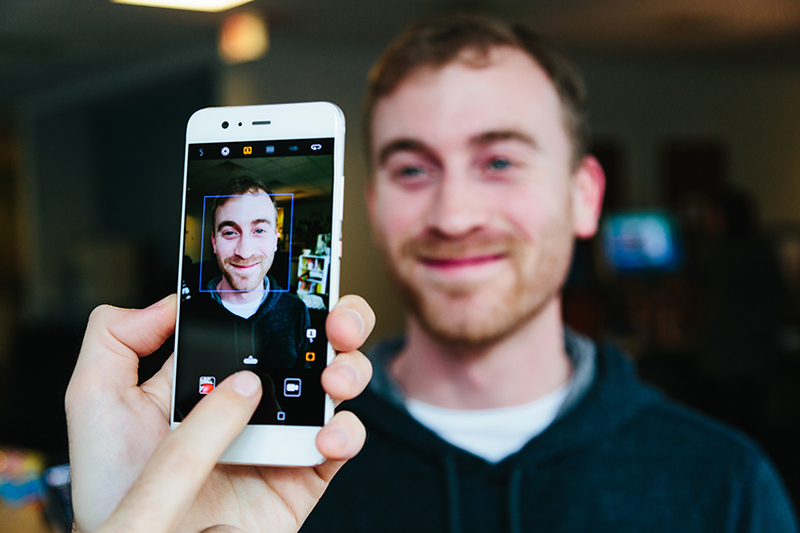 all-new portrait features are also available with the front camera for optimum selfie-taking. 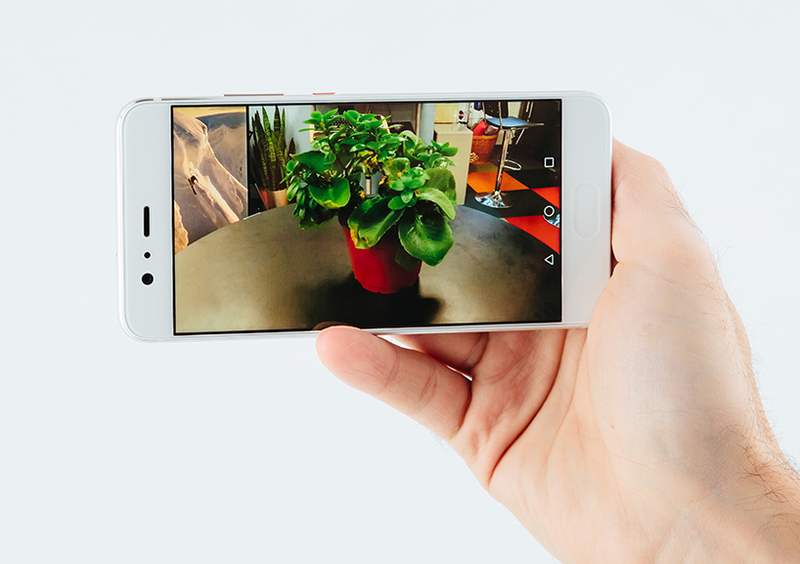 the P10 and P10 plus can automatically detect whether a user is taking a single selfie or an ‘adaptive selfie’ with multiple people. if the device detects the presence of more than one person, it autonomously switches to wide-angle mode without the need to program it in advance. additionally, one of the most innovative selfie features is the front-facing camera’s ability to recognize when a person is smiling, automatically snapping a photo when it senses a smile or when the user says ‘cheese’. 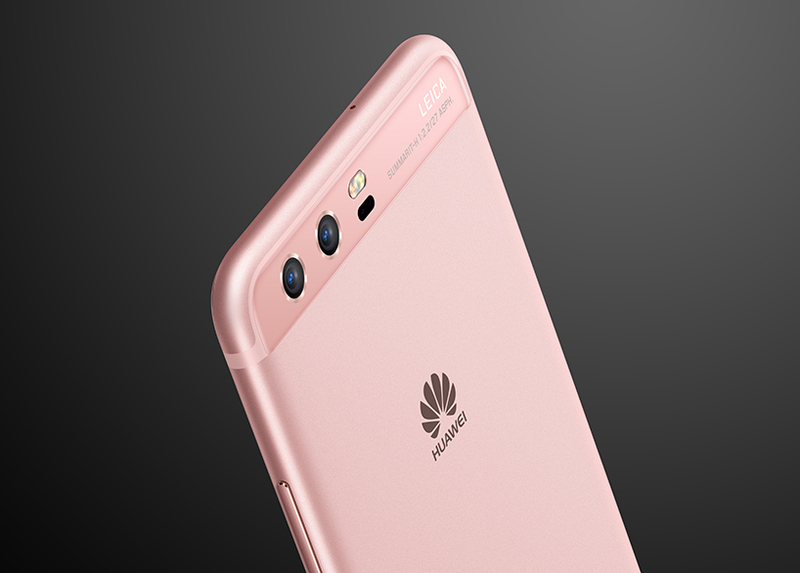 debuted at the mobile world congress 2017, the P10 and P10 plus are a blend of sleek, tech-packed hardware, the latest advances in software, and a palette of punchy colors for any personality.